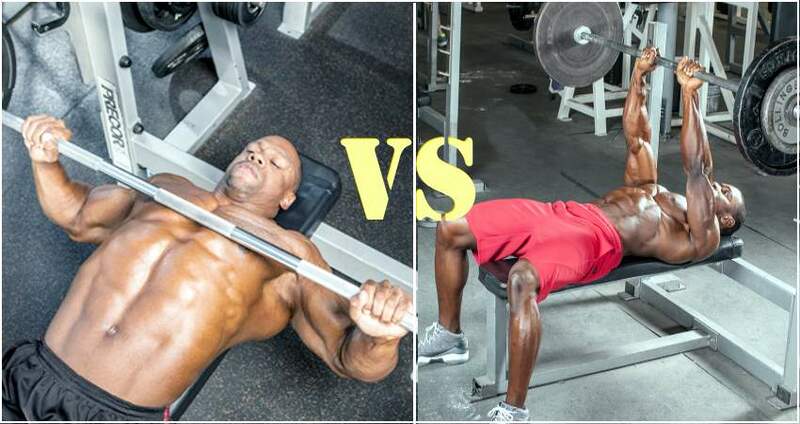 As we all know, Monday is the unofficial world chest day and there’s hardly a gym all across the country where you can find a free bench to train bench presses. This doesn’t mean that you should wait for a bench to be freed and start training. 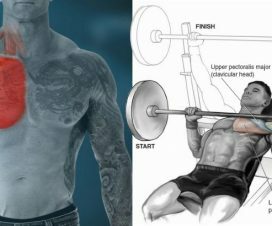 There are lots of other movements you could use to build your chest, some of them in many ways superior to the bench press, which may sound blasphemous to some. 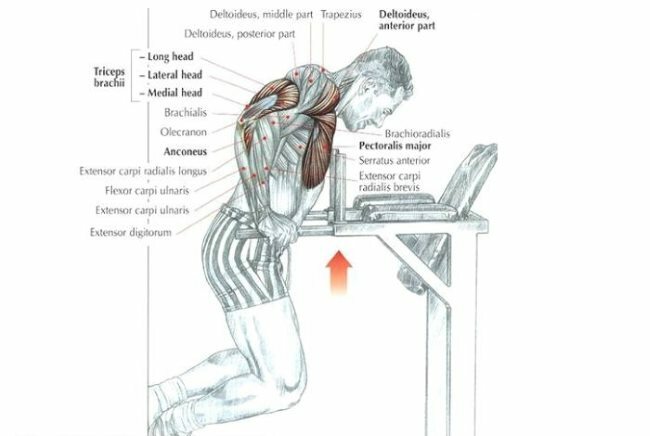 Don’t get us wrong, the bench press is a great tool in your training arsenal to achieve overall chest aesthetics and strength, but there are some cons to it, like placing too much of a burden on your delts, which can increase the risk of injury for people with poor shoulder mobility. 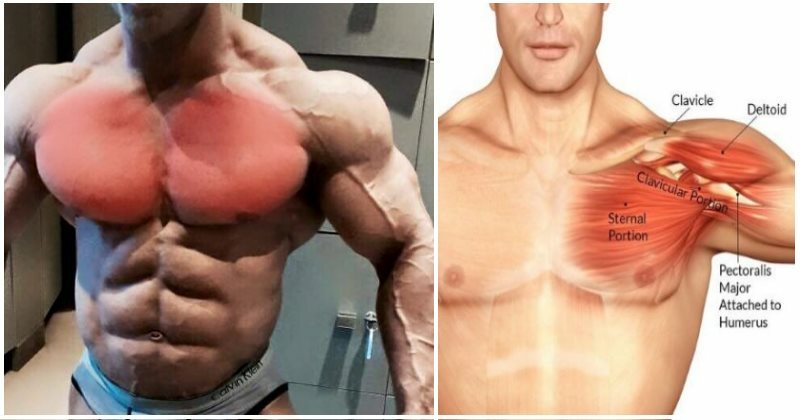 In order to achieve pure chest muscle stimulation, we’ve compiled a list of 8 exercises that will eliminate the need for a bench and help you reach new chest growth like you’ve never expected. 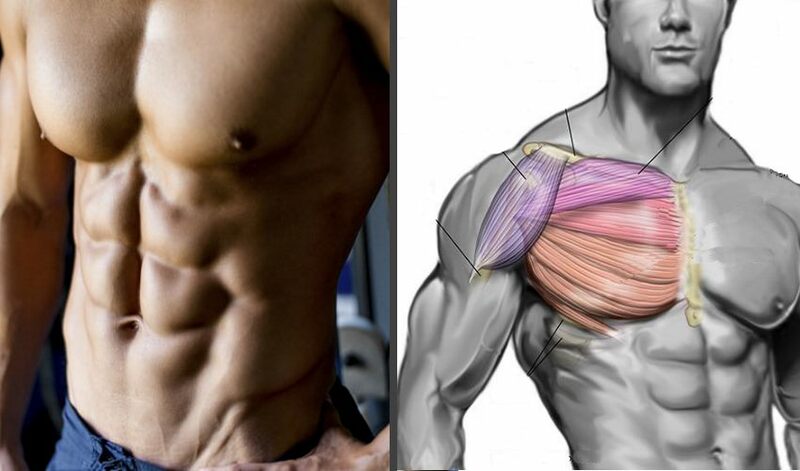 These exercises will also provide you with the much-needed training variety which will help you stimulate the chest muscles from several different angles. 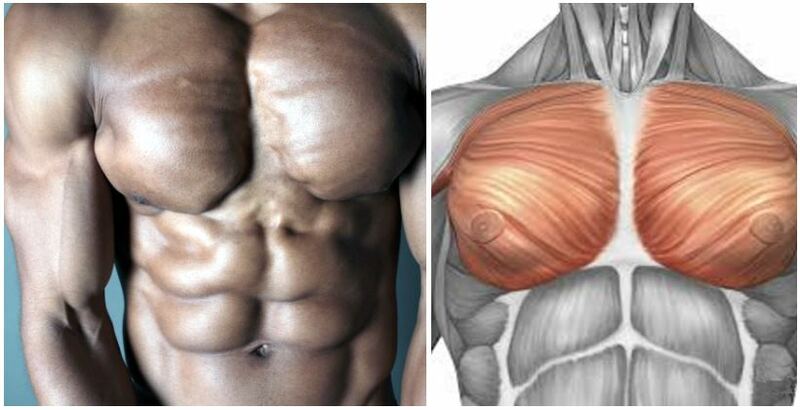 As soon as you add these exercises into your training regimen, we guarantee you will start getting a fuller and thicker chest in a very short time. 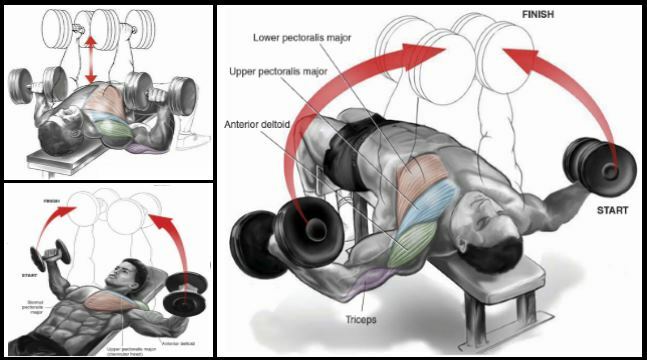 This a very simple and fun exercise primarily meant to stimulate the upper part of your pecs. To get into a right body position for this movement, put a classic Olympic barbell in some corner or if you gym has one, a landmine attachment. Next, put some weight plates on the other side of the barbell. 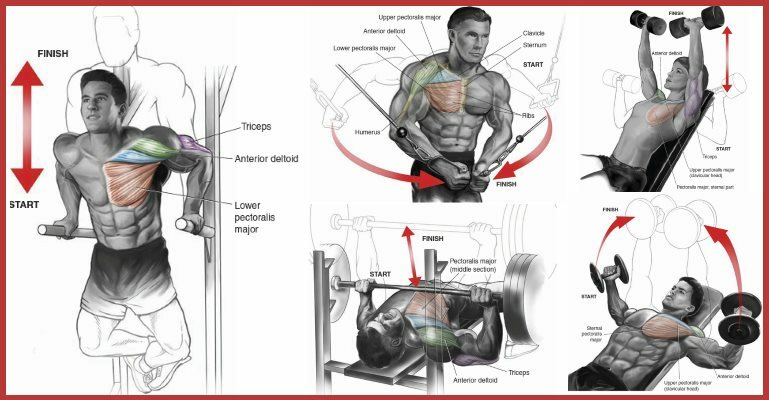 Grab the loaded part of the barbell with one hand, get it up to your shoulder and beginning in a standing position, press the barbell upwards. This will especially stimulate the upper chest area. Learn how to do the landmine press step by step here . 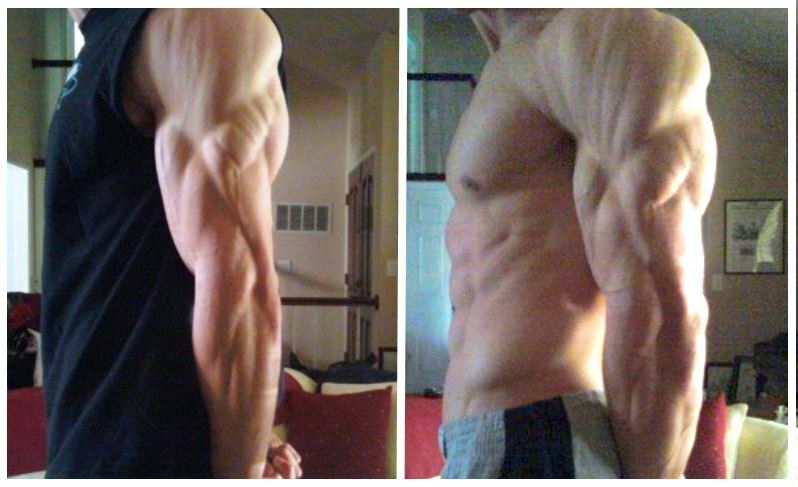 Dips are one of the most basic, simple, yet extremely effective movements. Go to a dip station, grip the bars on both sides with both hands and place them a bit further apart than conventional triceps dip grip. 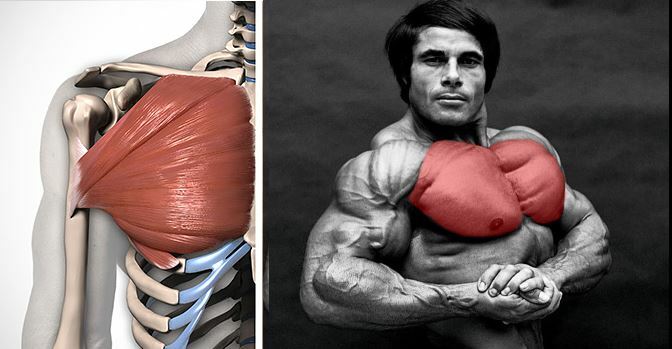 You should tilt the body downwards, not upright, in order to better target the chest muscles. All parts of the chest will be targeted when doing this movement.